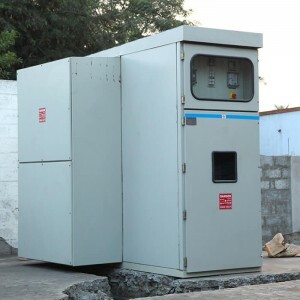 Our organization is engaged in providing a wide range of Ring Main Units, which helps in saving money and energy. In order to facilitate unhindered supply of power, ring main units are used in secondary distribution systems. 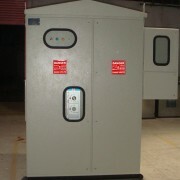 Designed using latest technology, these units delivers excellent performance and have low maintenance cost. 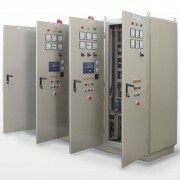 Our organization is engaged in providing a wide range of Ring Main Unit Panel, which helps in saving money and energy. 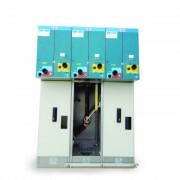 In order to facilitate unhindered supply of power, ring main units are used in secondary distribution systems. 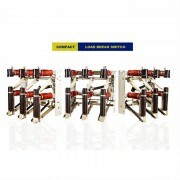 Designed using latest technology, these units delivers excellent performance and have low maintenance cost. – to covere Medium Voltage networks from 12 to 24kV. 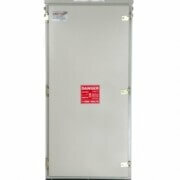 – Switching device in an enclosure that is sealed for life, requiring no maintenance. SAFRING designed with safety and compactness. 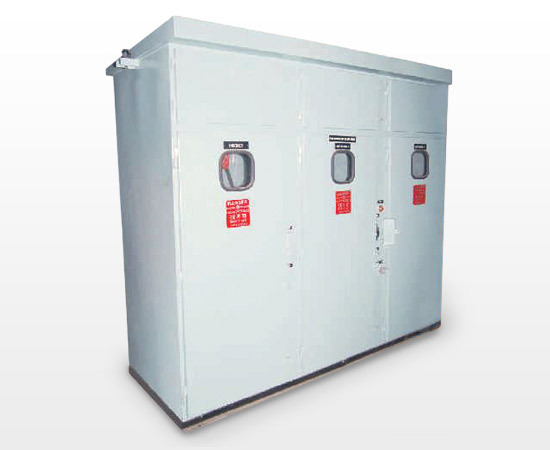 Unit is modular in design and compartmentalized for best in class safety to the unit, people and to the environment. 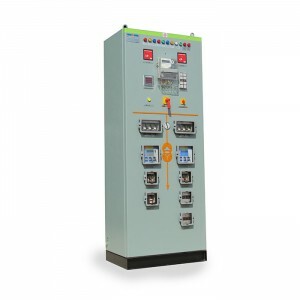 Public distribution systems or subscriber installation with metering at low voltage level Branch connection, ring connection, or double derivation from the public medium voltage distribution grid via the LBS, Motorised LBS arrival units. 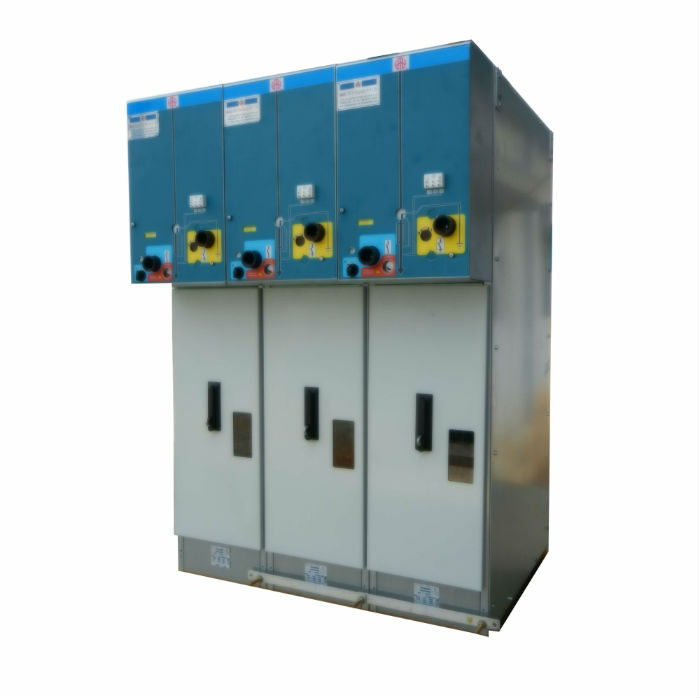 Distribution of the energy to the installations, such as to the transformer or transformers, is effected through units with three phase type “switch-fuse” protection, when the protection system is equipped with a blown-fuse trip and emission coil. 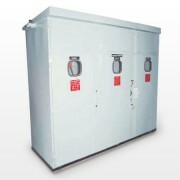 The unit protection transformer is equipped with an MV/LV/Transformer locking system. The modularity of the SAFRING distribution system makes possible all of the configurations in these applications. 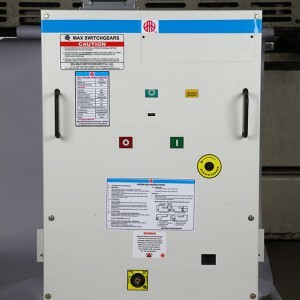 All these configurations can be installed with options (motor drive, EUIC (short inner end according to IEC60502) connection, etc).